This is a trivia article about Jake Gyllenhaal: It includes information about his family, personal life, movies and co-stars. 2. His father, Stephen Gyllenhaal ,has Swedish roots, hence the surname. 3. He stands at 6' (1.83 m). 4. His father is a movie director. His mother is a producer and screenwriter. 5. Actress Maggie Gyllenhaal is his older sister, 1977. 6. He and her sister played brother and sister in the cult hit Donnie Darko. 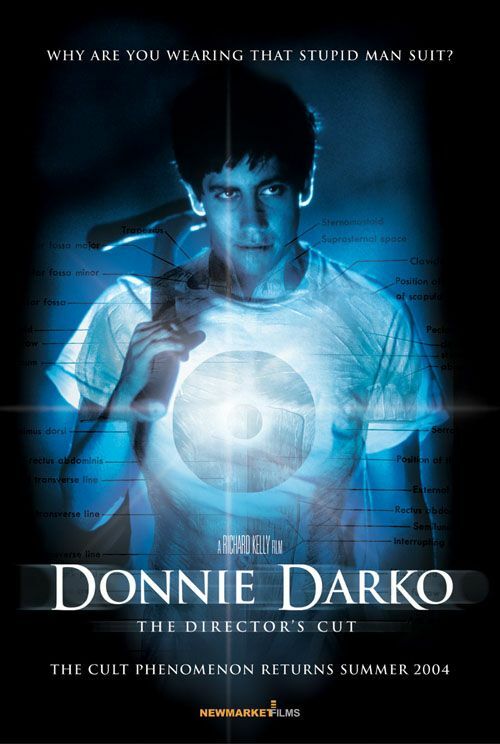 Donnie Darko, made in 2001. The cast features Jake Gyllenhaal, Maggie Gyllenhaal, Patrick Swayze, Jena Malone and Drew Barrymore. 7. He dated actress Kirsten Dunst. 8. He dated actress Reese Witherspoon. Both were serious relationships. 9. His relationship with Kirsten is rumored to have ended because Kirsten loved partying and going out all the time whereas Jake loved spending quite nights in. 10. His relationship with Reese Witherspoon is rumored to have ended because he wanted to get married and Witherspoon didn’t. 11. Kirsten is two younger than Jake and Reese is 4 years older than him. 12. He and Witherspoon starred in the drama/thriller Rendition (2007) together. 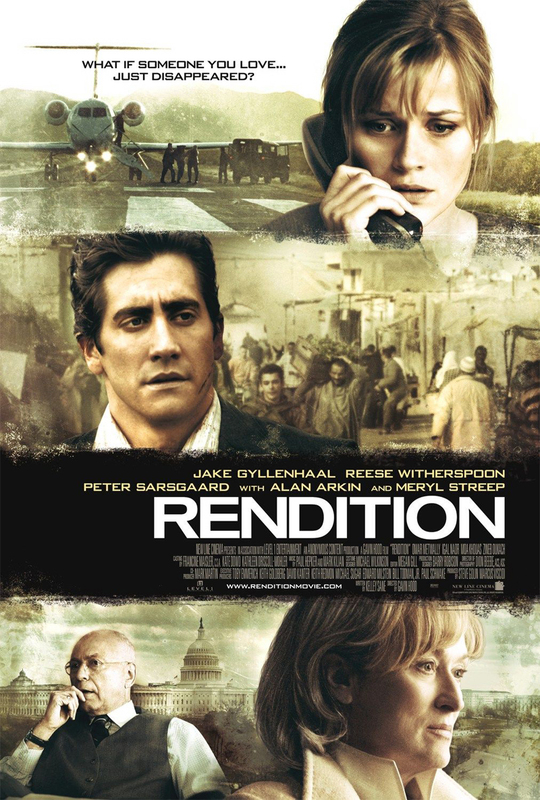 Rendition’s cast also features Meryl Streep. However Jake and Reese do not play lovers. 13. His most controversial movie role to date is in Brokeback Mountain, where he played Heath Ledger’s lover. 14. He and Ledger were close friends. Heath Ledger and Michelle Williams (Jake’s Brokeback Mountain co-stars) had a baby together. Jake is the godfather. 15. His performance in Brokeback Mountain earned him an Oscar nomination for Best Supporting Actor. His co-stars Ledger and Williams were also nominated: Heath Ledger for Best Actor and Williams for Best Supporting actress. 16. 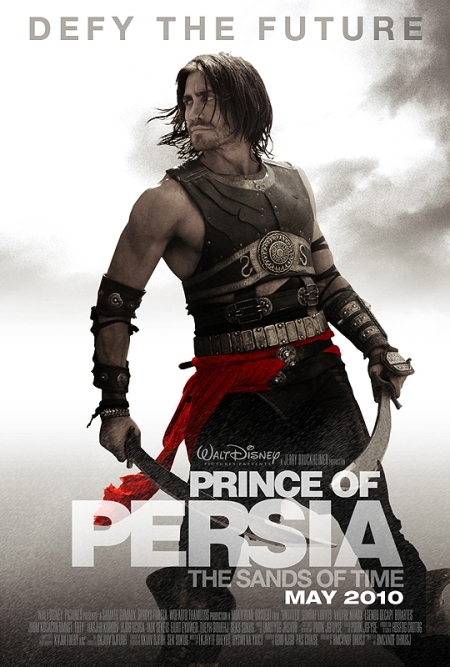 His most mainstream leading role to the date is as Prince of Persia. 17. His on-screen love interests feature Jennifer Aniston, Jena Malone, Anne Hathaway, Heath Ledger, Jena Malone, Gwyneth Paltrow, Emmy Rossum and Gemma Arterton. 18. Jake Gyllenhaal starred as Dennis Quaid’s son in The Day After Tomorrow. His character was in love with his classmate played by Emmy Rossum. In real life, Emmy Rossum is 6 years younger than Jake. 19. Some of his other co-stars include Susan Sarandon, Anthony Hopkins, Jon Bon Jovi, John Lithgow, Billy Bob Thornton, Ryan Philippe, Patrick Swayze, Drew Barrymore, Ben Kingsley, Alfred Molina, Richard Coyle and Natalie Portman, Mark Ruffalo and Robert Downey Jr.
20. He co-stars alongside with Jon Bon Jovi, John Lithgow, Ryan Phillippe and Billy Bob Thornton in the same movie: Homegrown. Homegrown is a comedy/thriller from 1998. The director is Jake’S father Stephen Gyllenhaal. Co-star Ryan Phillippe is his ex Reese Witherspoon’s ex-husband. They have two kids together. They broke up after Ryan cheated on her. They got married in 1998 and divorced in 2008. During the making of this movie, neither man had met Reese. Jake met Reese making Rendition and dated her for 2 years. 21. 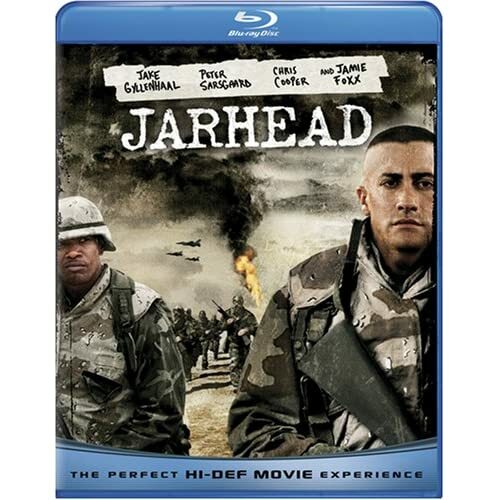 His reported salary for Jarhead is $3,000,000 and 10,000,000 for Prince of Persia. It is written that he got 8 million for acting, 2 million for the extra muscles he built. Great facts about Jake, Pinar. @Thank you, Patrick. I really loved Prince of Persia, so much fun! It's great to know more about this actor. His role in Prince of Persia is superb. @Kathleen: Thanks. It took me a long time but I had a blast writing this article and picking the pictures one by one. He is hunky indeed. Great facts and pictures. What a hunk! I loved Day after tomorrow which is my first encounter with him. Like his work and his apparent ethics. Great guy. Good job here. @Phoenix: Cute doesn't even begin to cover it;) Watch Prince of Persia, it is great entertainment.